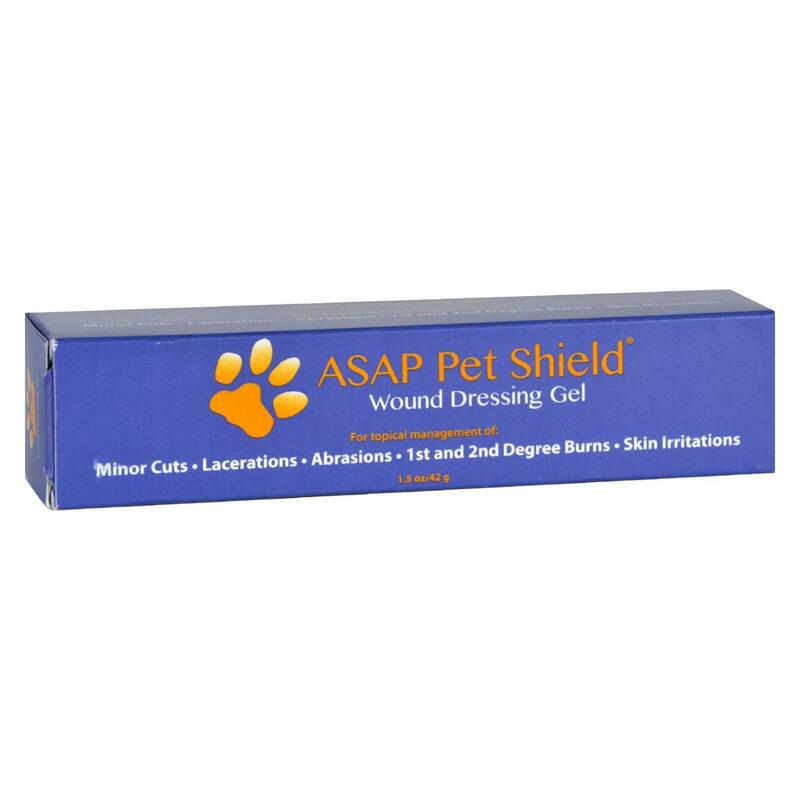 Ark Naturals Gentle Digest for Dogs and Cats Description: Includes Prebiotics and Probiotics Promotes Growth of ‘Good’ Bacteria In Your Pet’ s Digestive System For dogs and cats 12 weeks and older. 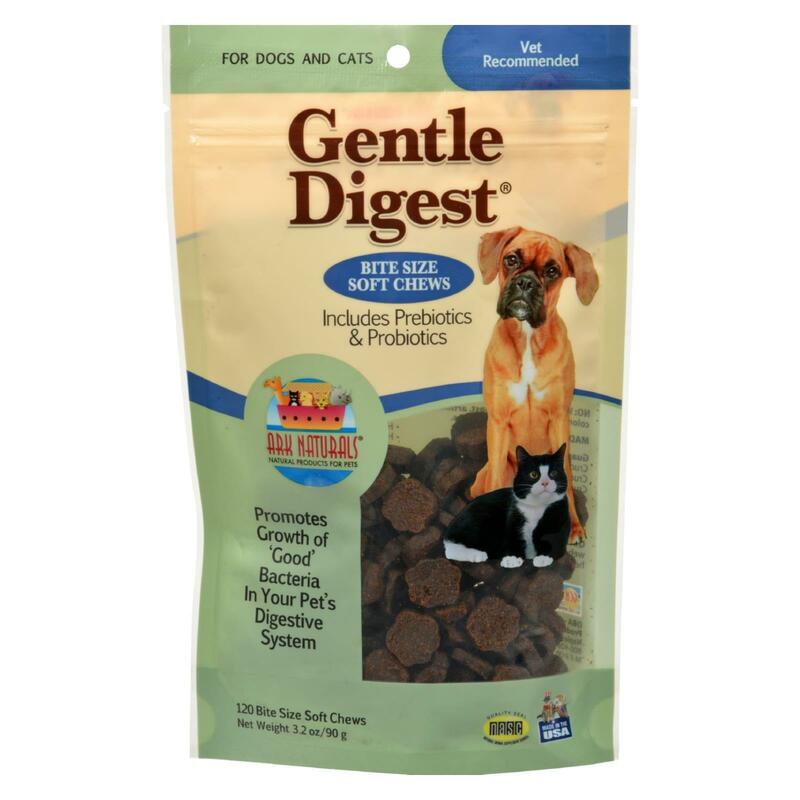 Gentle Digest helps promote growth of friendly bacteria in pet’s digestive tract. Gentle Digest uses live microencapsulated spores, with chicory, a recognized probiotic (a source of FOS) to ensure delivery. 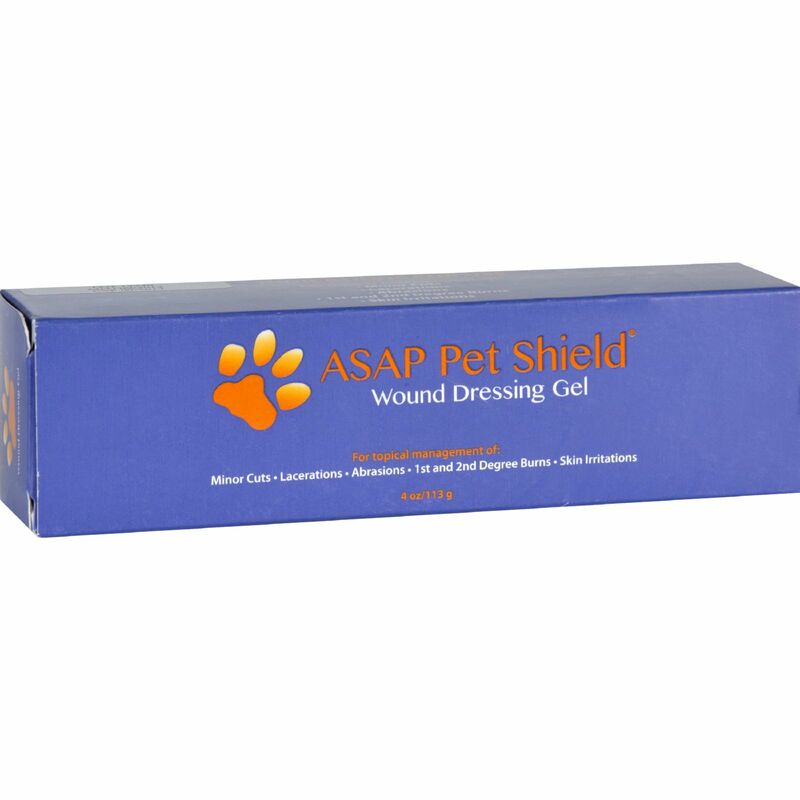 Occasions to use Gentle Digest To restore digestive balance interrupted as a result of antibiotic therapy. 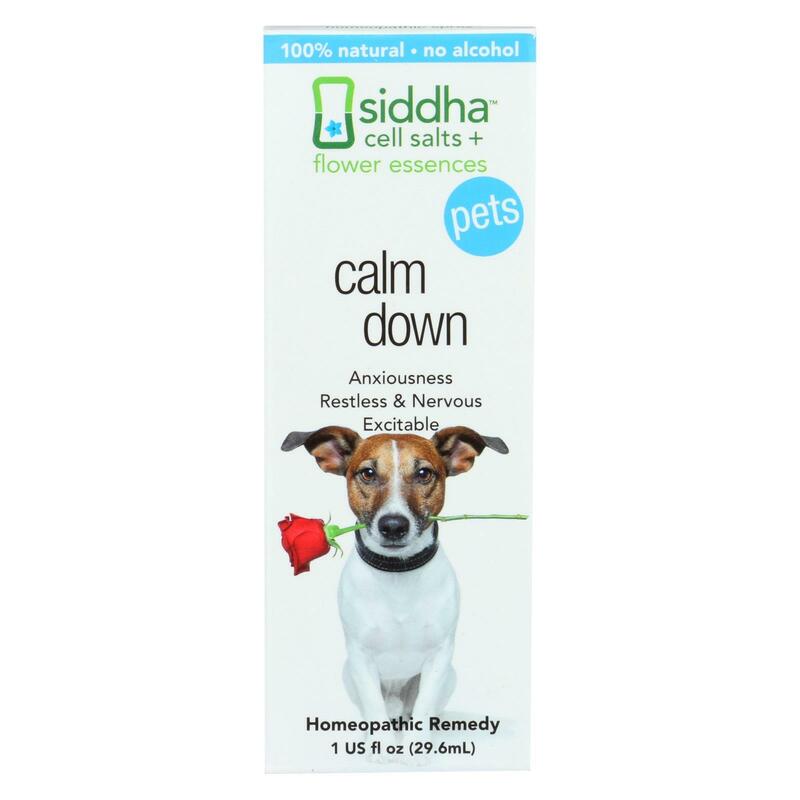 Helps occasional bouts of diarrhea and/or constipation. Helps reduce occasional bouts of gas and flatulence. Helps absorption of critical nutrients. 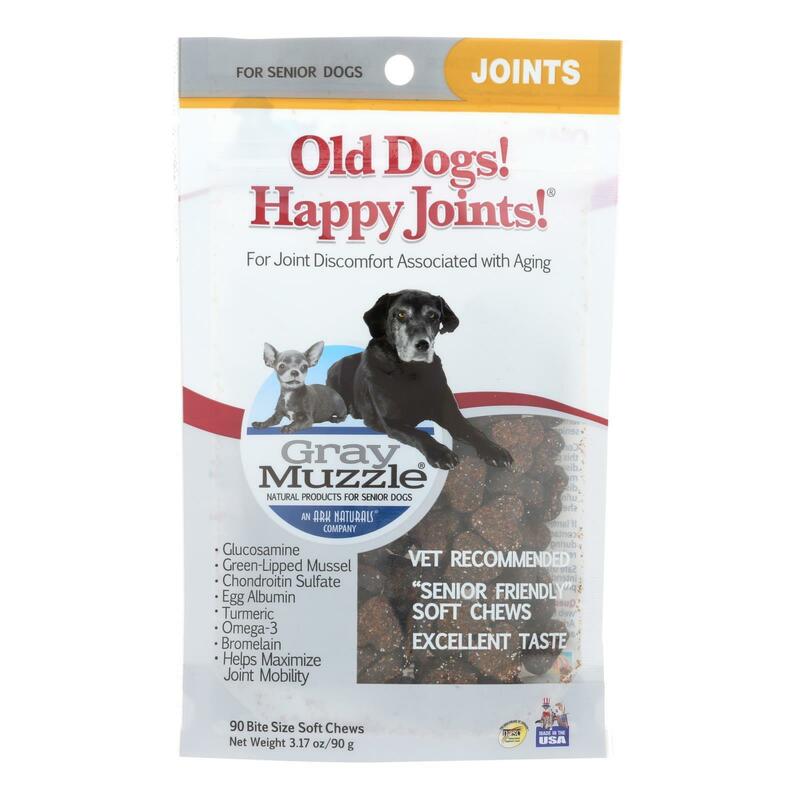 Helps senior pets under stress. 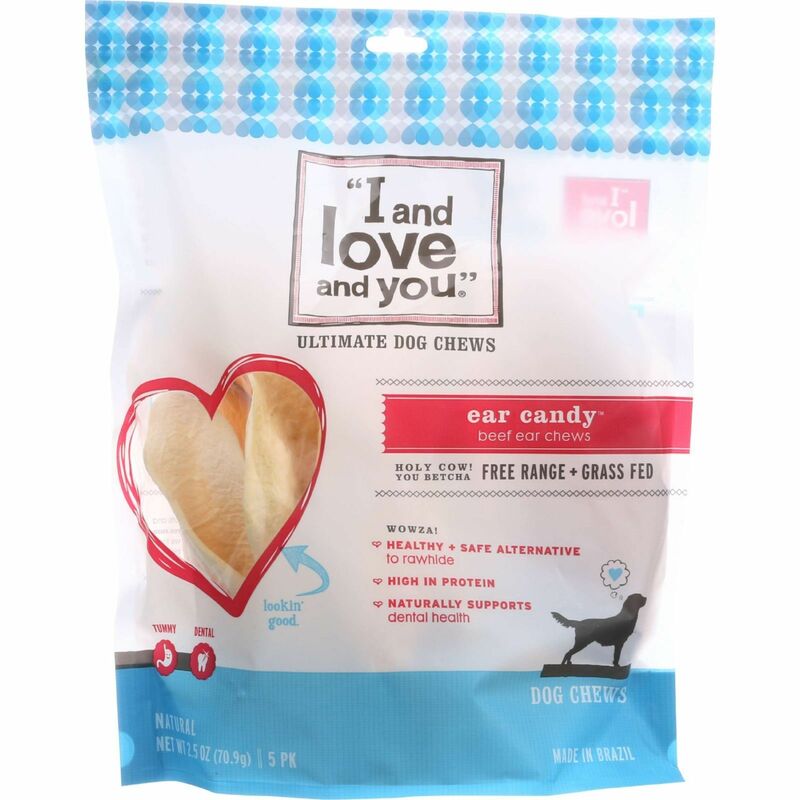 Helps with periodic ear yeast infections. 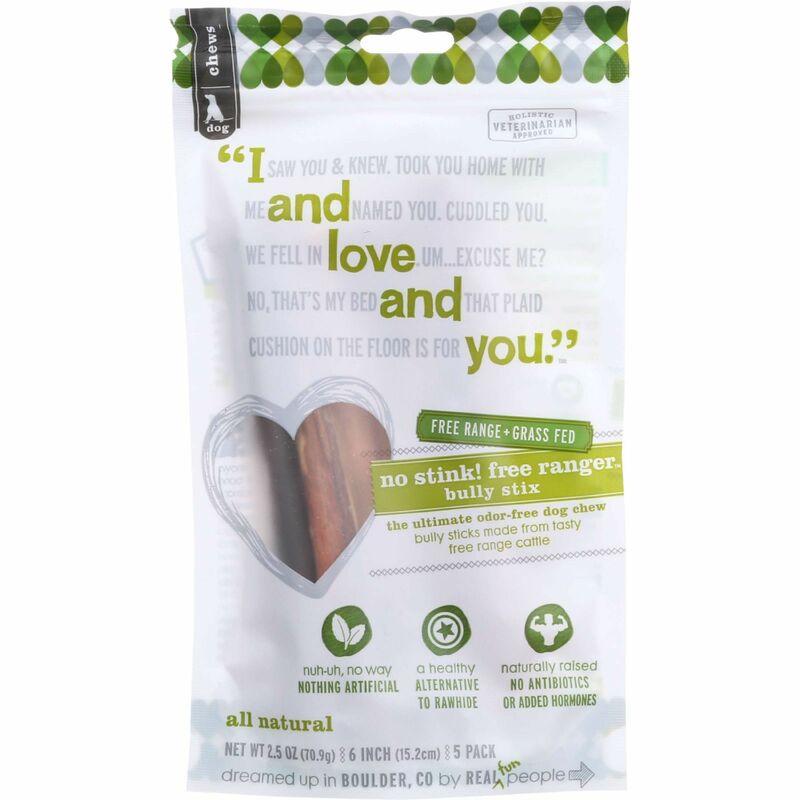 Free Of Wheat, corn, soy, yeast, artificial colors, flavors and preservatives. Disclaimer These statements have not been evaluated by the FDA. These products are not intended to diagnose, treat, cure, or prevent any disease. Ingredients: Black malt extract, ascorbic acid, chicory(fos), citric acid, dry poultry liver flavor, flax seed oil, gelatin, glycerin, lactobacillus coagulans, natural flavors, salt, whey. 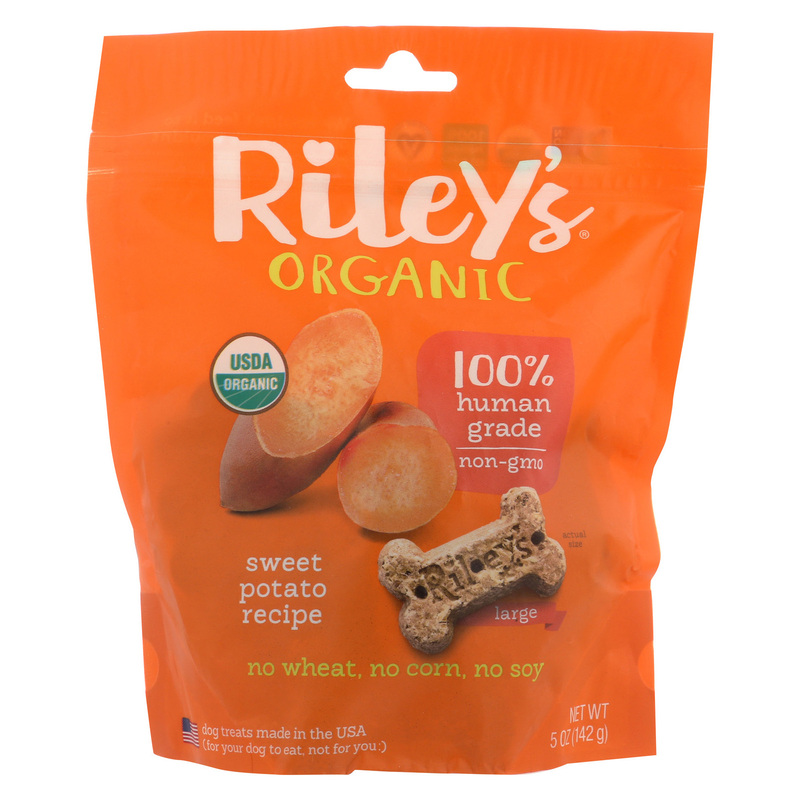 No wheat, corn, soy, yeast, artificial colors, flavors, or preservatives.